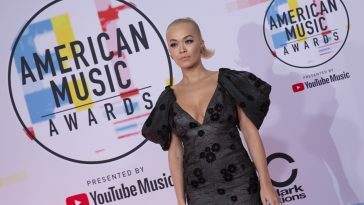 Friday did not simply bring confirmation that The Chainsmokers’ “Closer (featuring Halsey)” has been certified silver in the UK. 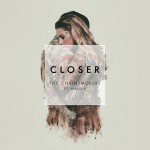 It also confirmed that “Closer” has reached #1 on the Official UK Singles chart. 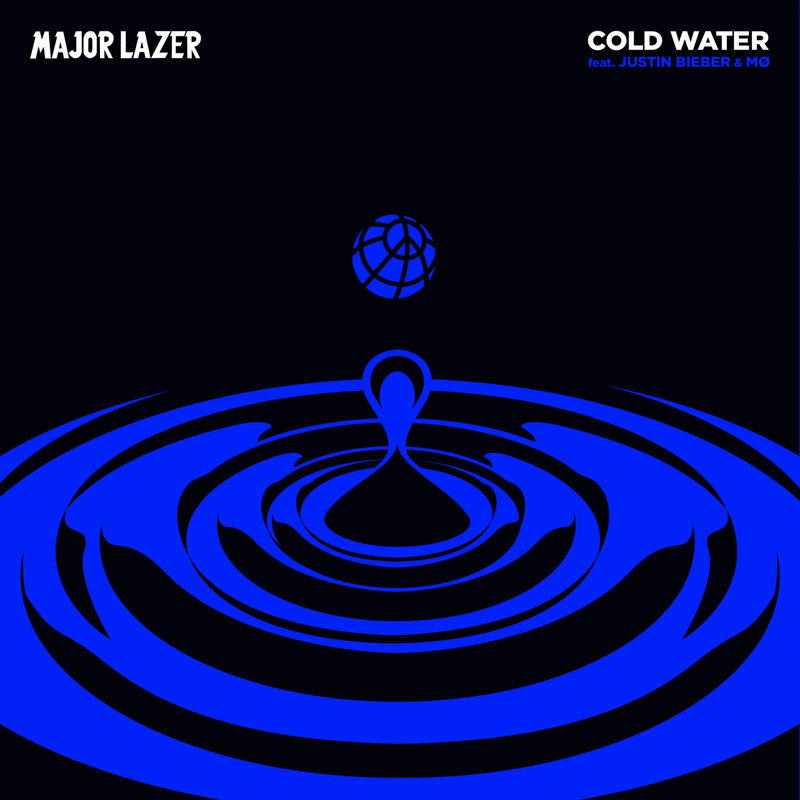 Up one place, “Closer” seizes the throne from Major Lazer’s “Cold Water (featuring Justin Bieber & MØ).” The Major Lazer song slips to #3 after five weeks on top. 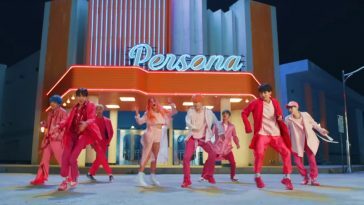 DJ Snake’s “Let Me Love You (featuring Justin Bieber)” holds at #2, while Calum Scott’s “Dancing On My Own” (#4) and twenty one pilots’ “Heathens” (#5) again form the balance of the Top 5. — Dua Lipa’s “Blow Your Mind (Mwah),” which enters at #50, is this week’s top debut. — Tieks’ “Sunshine (featuring Dan Harkna)” rises eight places to a new peak of #15. — Martin Garrix & Bebe Rexha’s “In The Name Of Love” jumps seven places to a new high of #17. — Bob Marley’s “Is This Love (Remix) (featuring Lvndscape & Bolier)” climbs nineteen places to a new high of #20. — DNCE’s “Toothbrush” rises seventeen places to #49.